Punta Gorda is the central urban hub in Charlotte County, Florida and it lives up to the task. Exciting and unique restaurants line the streets of downtown, where foodies can enjoy everything from fast food to fine dining. 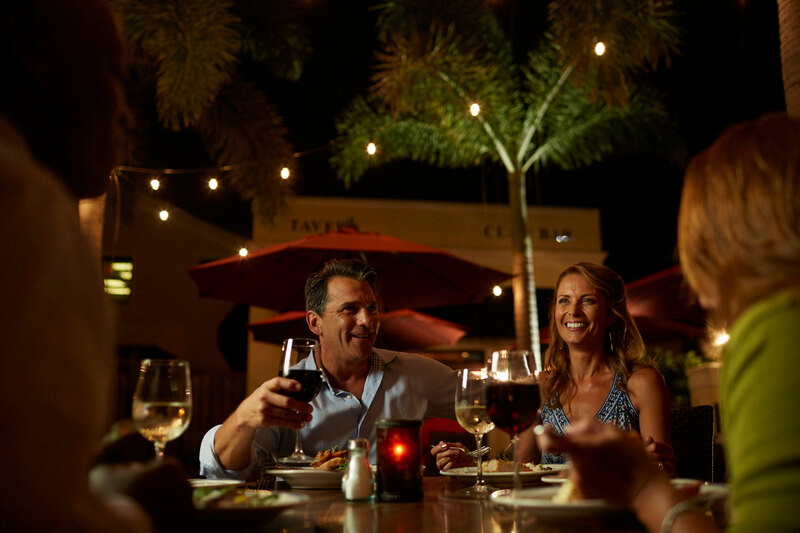 Just a few minutes outside downtown is Fisherman’s Village, called the gateway to Southwest Florida. On the weekends, the Saturday Punta Gorda Farmers Market is a great place for fresh produce, but it is also social happening where neighbors connect and converse, and enjoy music, the arts, and culture. On Sunday the party moves to History Park. 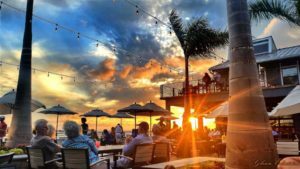 Punta Gorda may be a small city, but when it comes to restaurants and nightlife it can be larger than life.